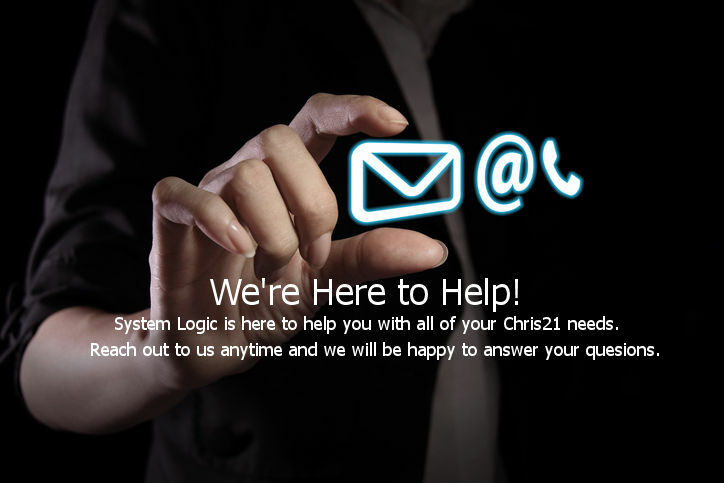 System Logic provides expert advice and assistance in all areas of Chris21. Our aim is to work with you to help you get the best from Chris21. We work with clients throughout Australia. Please fill in the form on this page if you have a question or need some help. Of course, you can always call on the phone, if you prefer – 0421 817 265.